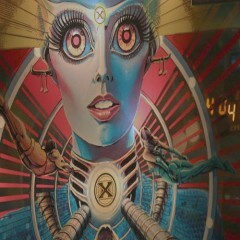 Pinball: Cross-sected, Dissected and Exploded! 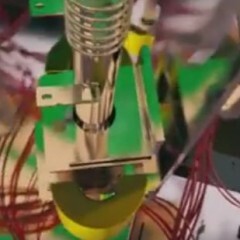 Look at this great clip taken from an upcoming feature on the physics of pinball. Check out this giant pinball machine made of everyday household items! The Science Channel uses Lord of the Rings to do a quick video on how pinball games are made. Spoiler: the phrase “miles of cable” may have been used. They were at the STERN factory after all.